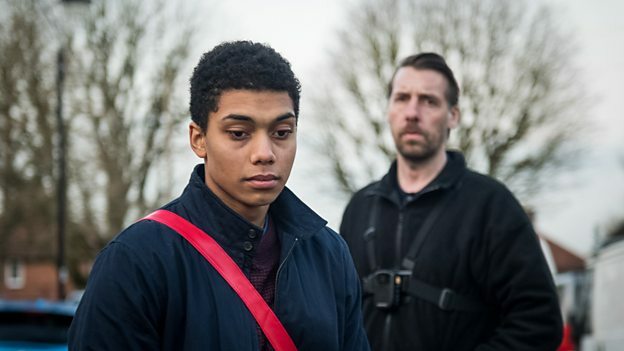 BBC Three's hard-hitting drama Killed By My Debt has previousl won two Broadcast Awards for Best Multichannel Programme and Best Single Drama. The TV film is available to watch for one month on BBC iPlayer here. As Head of Production Design, all MA Filmmaking students learn directly from Matt, instilling the best in modern practice through craft. To learn more about the MA Filmmaking programme, click here. Application deadlines for September 2019 are: 20 May 2019 (International) and 3 June (UK, EU, EEA). Contact us on or +44 (0)20 7836 9642.